It’s easy to accidentally let the handle of floor jack (or a rake or garden shovel) fall against a vehicle, resulting in a nasty body ding or gash. That problem could be reduced or eliminated with Gaither’s Handle Protector. Slipping one of these non-slip synthetic rubber shields over tool handles is an inexpensive way to prevent another incident. The Handle Protector is especially important in a commercial garage environment when working on, or around, customer vehicles. 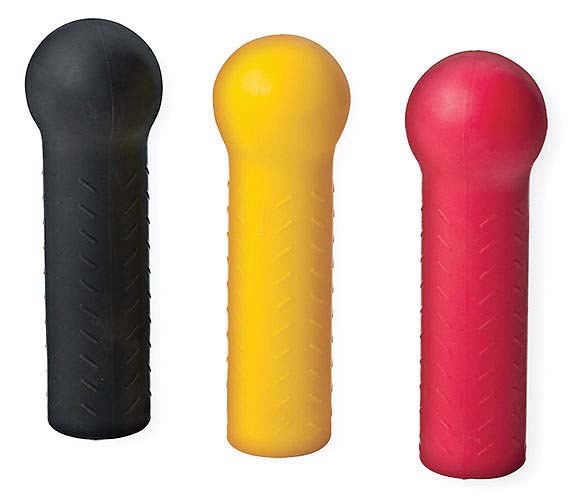 Order for $13 from a number of auto supply retailers, including www.uniquetruck.com/p-23234-gaithers-handle-protector.aspx.